What so special about the ﻿Brooks Adrenaline GTS 13? Brooks has been one of the well-known brand of running shoes that is currently out in the market today. Brooks has a team of runners who add input and feedback on every pair of shoes making them essentially "by runners for runners". Brooks running shoes have also been described as great shoes for flat footed runners. (We detail the top 5 here). 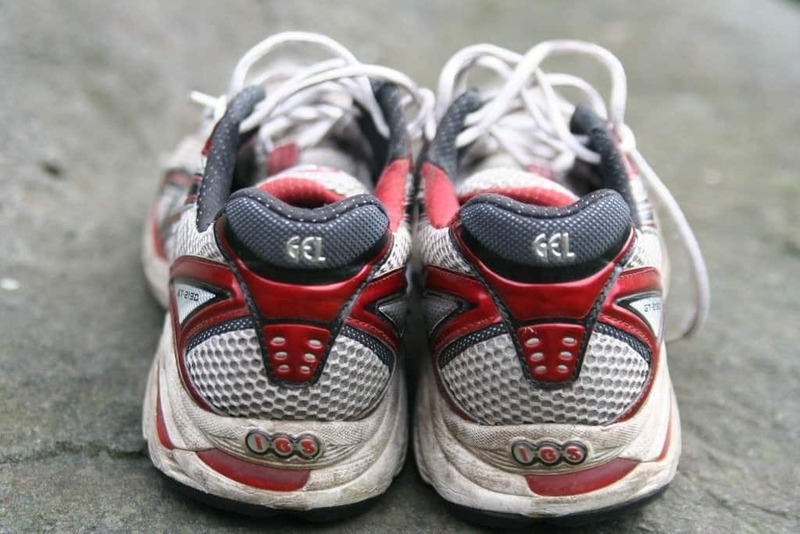 To summarize, when we jog or run, our feet goes through a process where it rolls at the end of every step. If we would ask medical professionals and physicians, they would tell you that this is the normal process it happens when we jog or run. It is for this reason that flat footed people and overweight people often encounter either ankle pains or pains in their feet when they jog or run. It is also for the same reason that different rubber shoe manufacturers came up with designs that provide support to the feet, especially the ankles during running and Brooks is one of them. Omega Flex Grooves and Omni Grooves in the forefoot allowing the outsole to bend and shape naturally. Its DNA cushioning technology allows for the shoe to adapt with each foot strike to provide the optimal balance of cushioning and stability every time you would be running. This then allows you to experience safety as the common problems encountered when people run or jog is that they tend to sprain their ankles. Some of the cons for the shoe design would state that the shoe is a bit heavy, it has a very narrow design, the sole wears out quickly, and very uncomfortable. If we are to take into account all the customer reviews in the different online shops, we would find that there are a lot of tons customers who have written a review about the Brooks Adrenaline GTS 13 (including men AND women). With the different customer rating and review, we can see if this rubber shoes is great running shoe with two purposes - great for flat foot running and it's durability and design are perfect for any level runner. 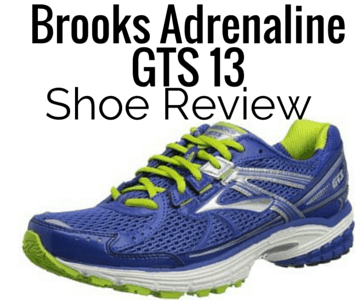 Our overall customer score for the Brooks Adrenaline GTS 13 would be at 4.5 out of 5 stars as we tallied up the total number of customers who has purchased this product and shared their review. Based on the total customer rating, we can say honestly that Brooks Adrenaline GTS 13 is one of the best running shoes for flat feet people and their different reviews would actually show that there is still a majority of people who have given this rubber shoes a very high rating which means that they have been satisfied, if not very satisfied as they use and wear the shoes when they are running.